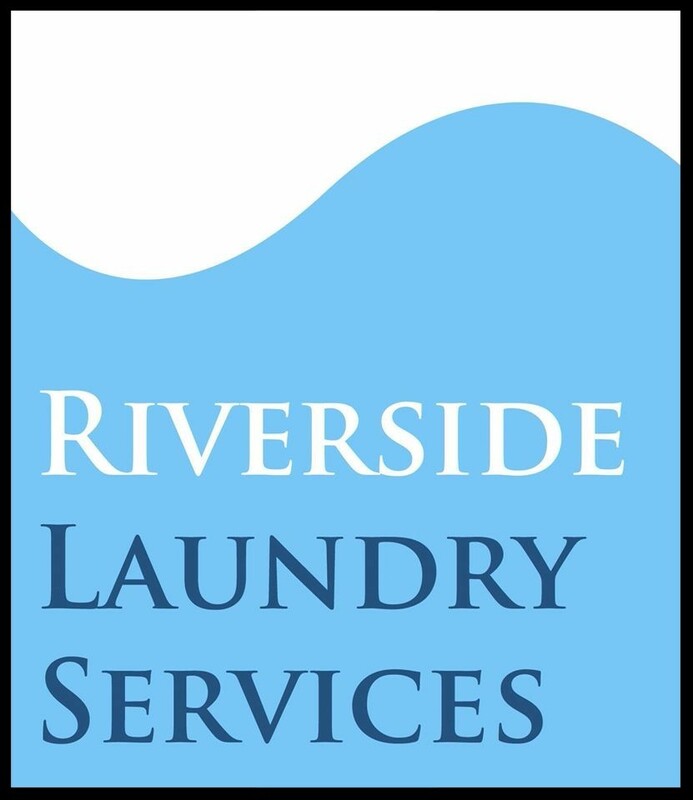 Welcome to the August 2018 edition of 'The Swoop' - our monthly newsletter featuring the best of what's happening across Liverpool and Merseyside. Covering everything from music to theatre, films, clubs and comedy, The Swoop provides a range of handpicked highlights from the region's cultural calendar. 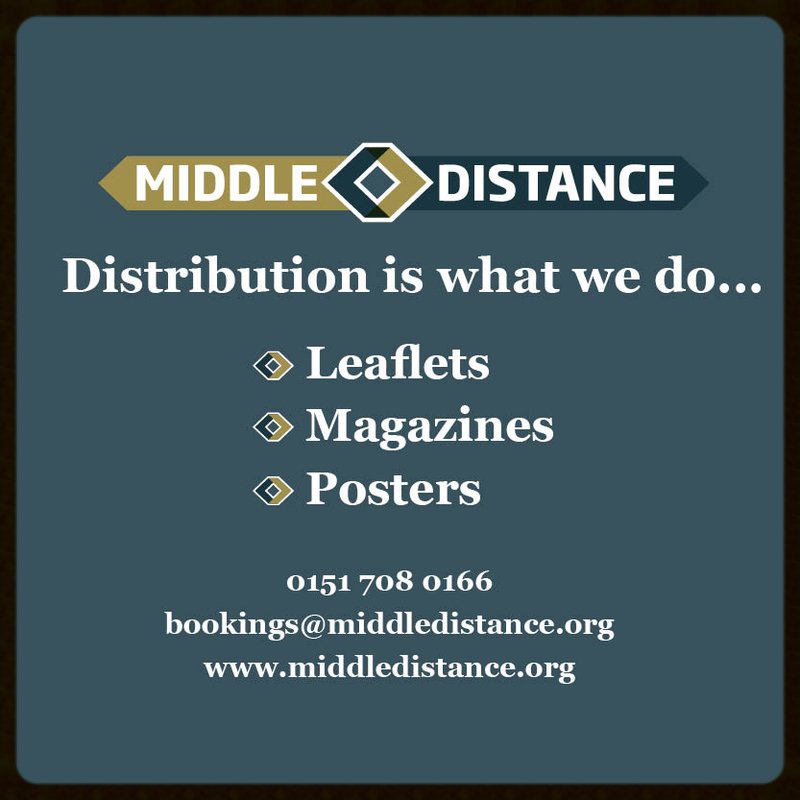 Venues include St John's Market in Liverpool, where there is an artist's hub and special exhibitions, the former George Henry Lee's in Liverpool city centre, Red Brick Vintage, Output Gallery, Corke Art Gallery, Kirkby Art Gallery, and many more. 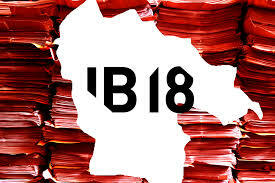 The festival programme shines a spotlight on independent visual arts talent, with open studio events, special exhibitions, performances and more across the four months. 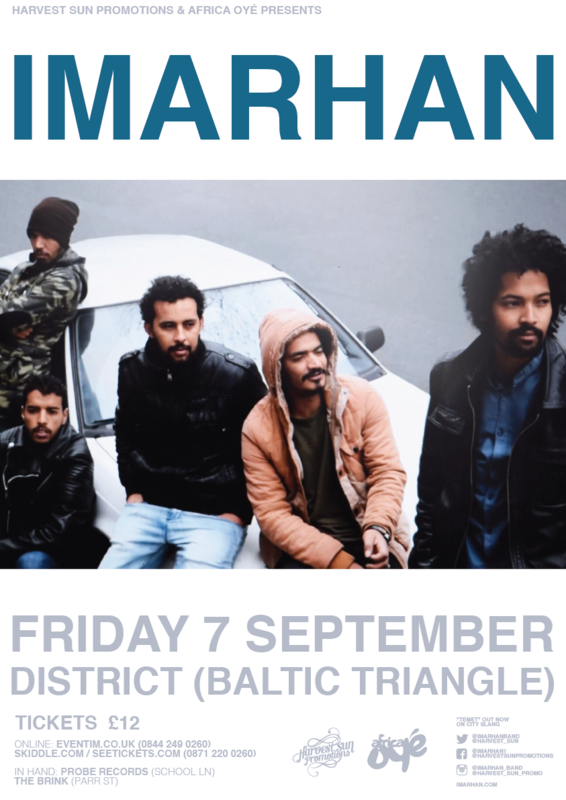 Fresh off the release of their second studio album, Tuareg band, IMARHAN bring their Saharan traditional folk and Algerian rai music to District in Liverpool this September. This Liverpool show, presented by Harvest Sun and Africa Oyé, promises to be an eclectic and soulful evening of music, taking the audience on a journey from dancefloor killers to sparse, sombre blues. Liverpool’s only all-female compèred comedy returns this August. With a focus on promoting new talent within the city and beyond, Laughter Locker aims to have at least two female acts on the bill at each of their performance nights. 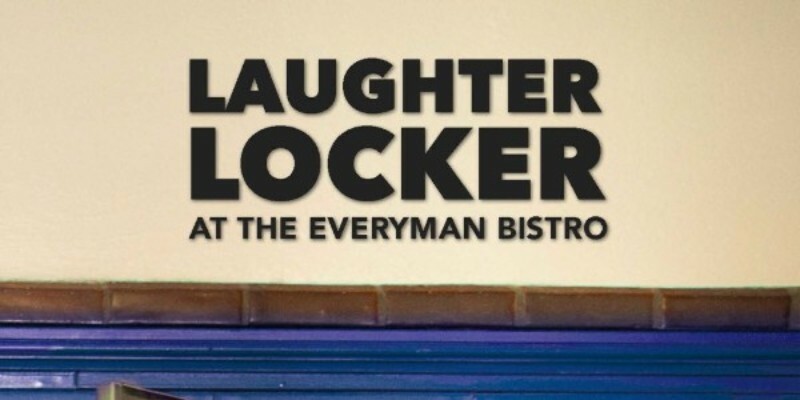 After a successful run in 2016, they're taking over the Everyman (downstairs in the Bistro) with the aim of becoming the best open-mic comedy night in the city. 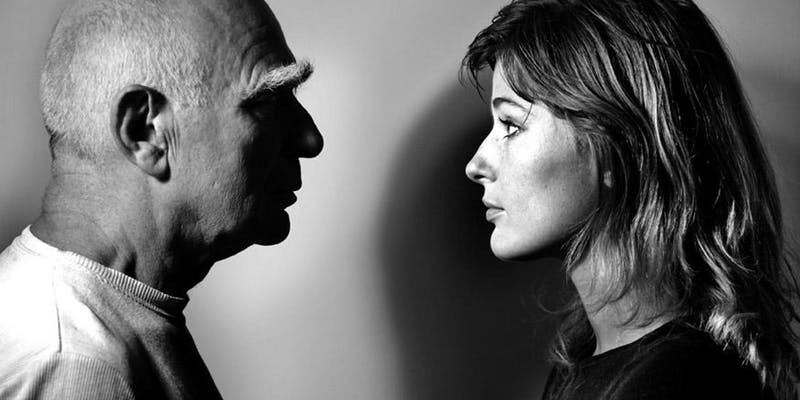 A surreal, hilarious and deeply moving one woman show from the daughter of the master raconteur, Ken Campbell. Shouldering the visionary Campbellian tradition, Daisy Eris Campbell has become a revered figure in her own right. A decade on from losing her father to the great vortex in the sky, Daisy has turned her attention to his legacy in ‘Pigspurt’s Daughter’, a monologue that works to both introduce newcomers to Ken’s personal myth, whilst opening up new avenues of exploration for those previously initiated. An all new music development programme has unveiled the artists who will take part in the first semester of the innovative project. 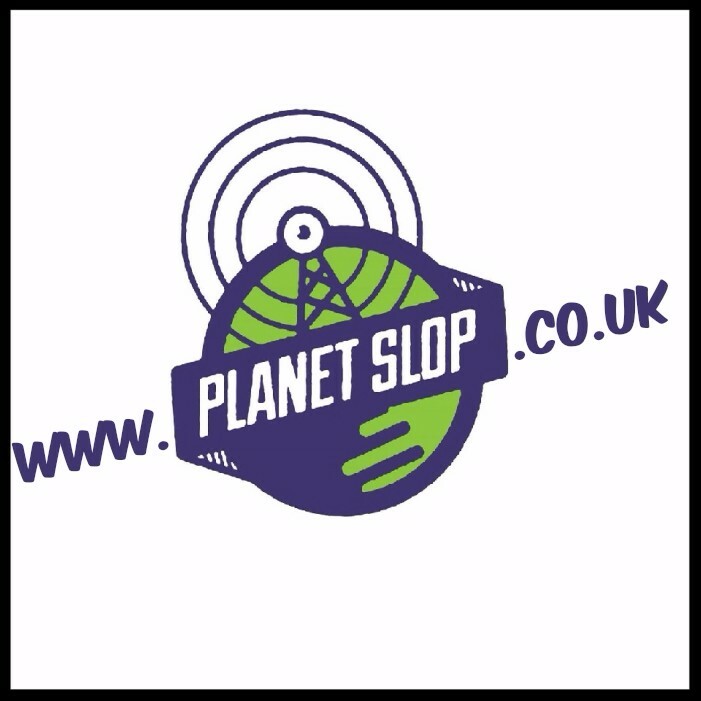 Merseyrail Sound Station will provide a wide range of artists from different genres and backgrounds the opportunity to develop their creative skills, links to the music industry and learn from successful Liverpool musicians. 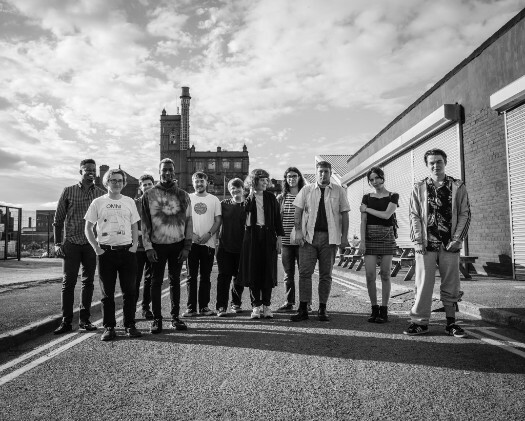 The cohort of Merseyside artists, who responded to a call-out earlier this month, includes the African-Irish rapper Breezy Ideygoke, electro pop artist Niki Kand from Tehran and Birkenhead singer songwriter Bill Nickson. 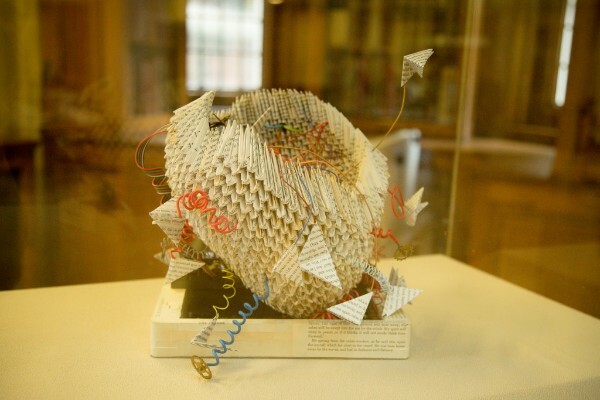 Following the great success of 2016's ‘Shakespeare Now’ exhibition, Liverpool Book Art have been celebrating 200 years since the first publication of Mary Shelley’s ‘Frankenstein or, The Modern Prometheus’ for their 2018 event. 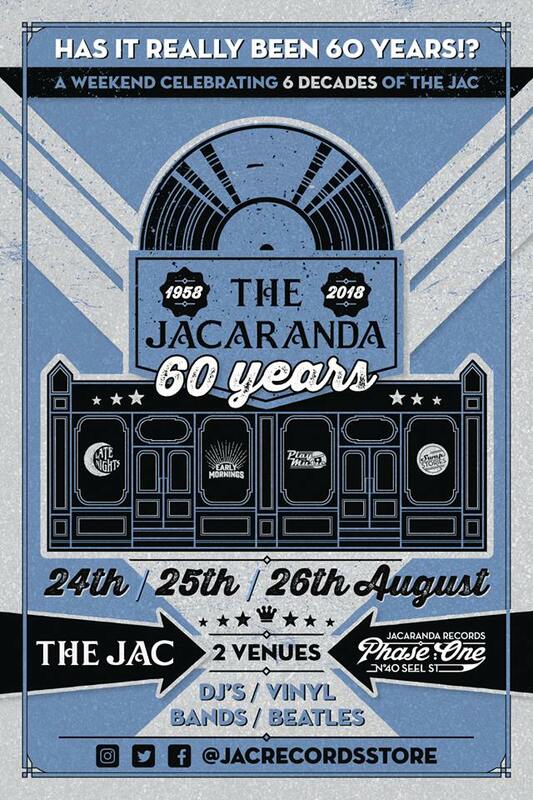 The Jac turns 60 this year and as one of the most legendary venues in Liverpool, this calls for a massive celebration. The Jacaranda are excited to be extending the values and vision originally set by Allan Williams into their Jacaranda Records - Phase One venue. Both Phase One and the original Jac will collaborate for a weekend of celebration over this spectacular milestone. The first details for this year's Liverpool Mental Health Festival have been revealed, with a whole range of free events taking place from 10th - 14th October across the city. 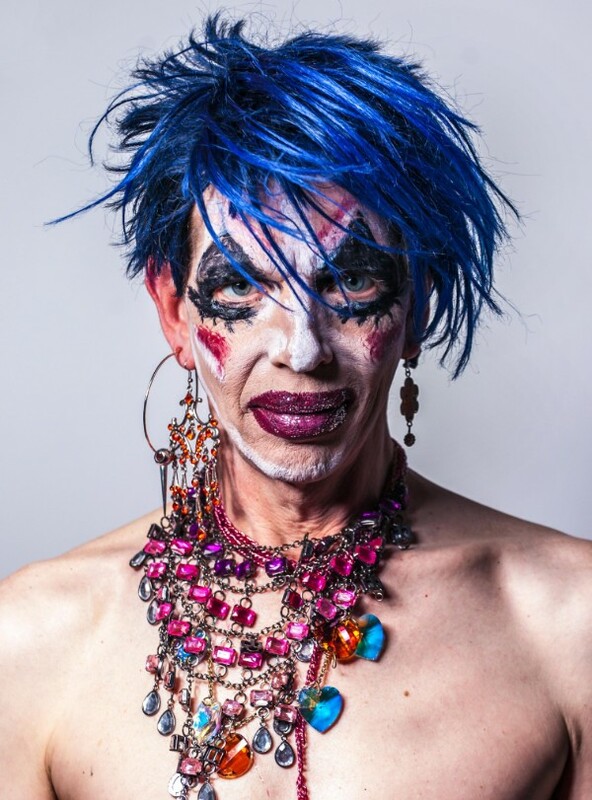 The festival returns for its eighth year in 2018 with its biggest line up yet, including a launch night at the Philharmonic Hall hosted by avant-garde performance artist David Hoyle (pictured) and a wellbeing forum for the creative industries featuring live performances from the likes of electro pop trio Stealing Sheep. 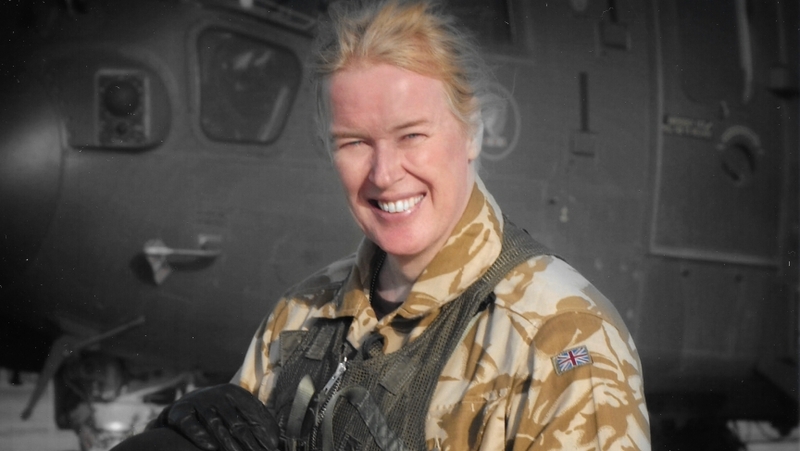 Join Caroline Paige, the first officer to transition whilst in the UK military, for a fascinating talk on the rights of trans people in the military globally. This event is part of the 'Tales from the city' and 'Votes 100: remarkable women' event series. 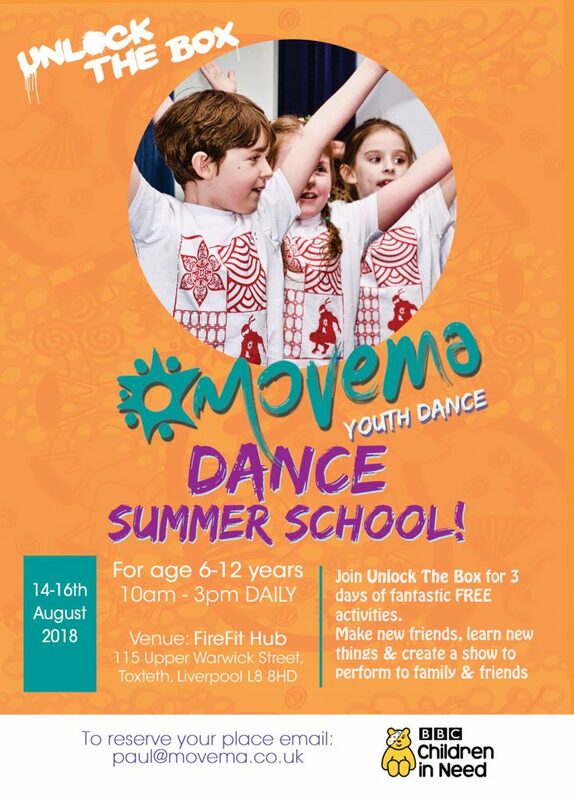 World dance company Movema will be holding 3 days of fantastic free dance activities for young people age 6-12 years this August.